One of the trainers, Hilary, was there when I spotted it. “When did this happen?” I asked. 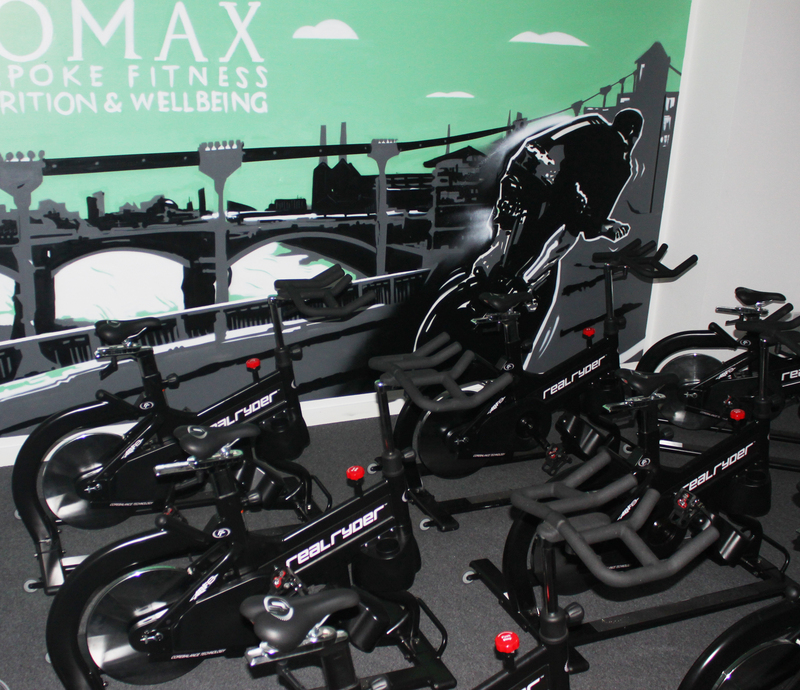 Well, apparently Lomax opened the small studio packed with RealRyder bikes in January and it’s been buzzing ever since. 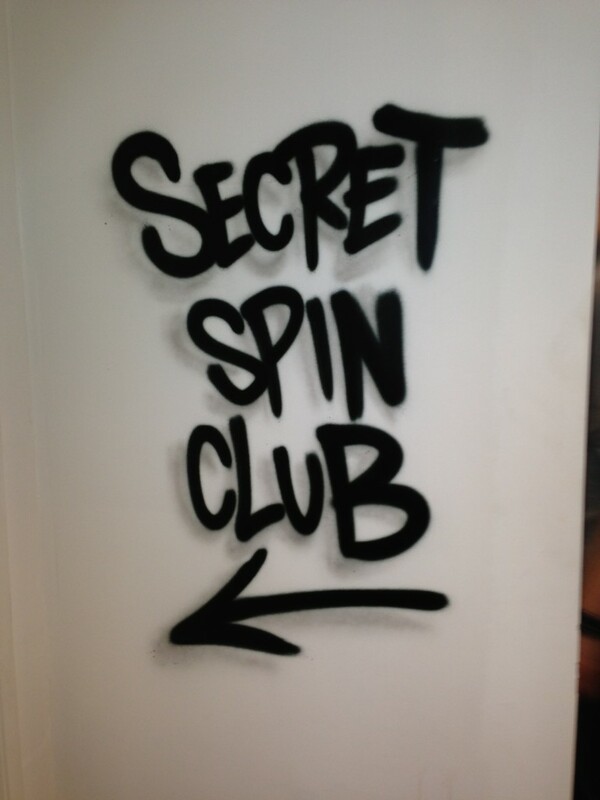 This isn’t your average spin class ladies. 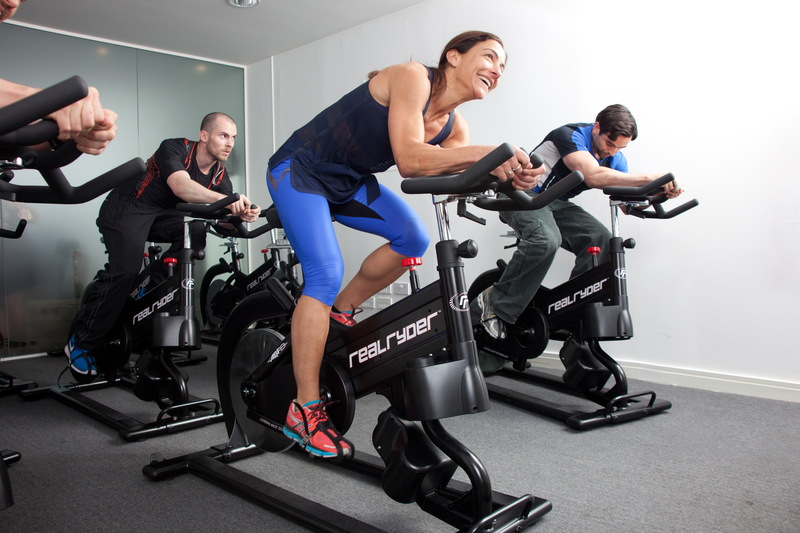 RealRyder bikes are NO JOKE, and this is the first time that they’ve been brought to the UK. I immediately booked in to try it out. “Whats the big deal AG?” Well, the bikes actually oscillate so that you can lean and steer so that it feels like you’re actually on a road bike. The 45 minute class involves not just adjusting your pace from fast to slow and coming in and out of the saddle, but also turning with your whole body from side to side while you are riding. Say hello to your abs. That means that the class is not just meeting your cardio requirement, but is actually a full body workout. Your arms, entire upper body, core muscle groups and balance are all being targeted while you are cycling. I’m not going to lie to you, it’s harder then any spin class I have ever taken, but I know that’s because it’s shredding calories and toning at the same time. For you moms in the area, there is a great 9:30 AM class right after the school run. There are also classes throughout the day and the weekend. To check the whole schedule and book your bike click here. Get a beginners block of 4 classes for £50!